Give this book a try. Give this love a try. I sincerely hope you adore the story as much as I do! 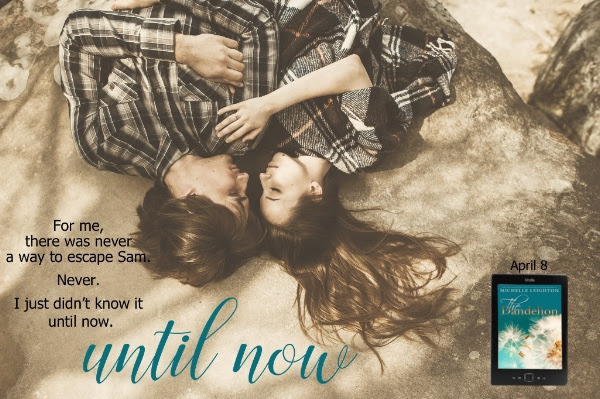 I am in irrevocably in love with this book! A powerful, captivating, soul searching, heart warming story that Author Michelle Leighton has delivered to us. I knew going into reading this book that my heart was going to burst into a million pieces with so many emotions. I loved every word written. 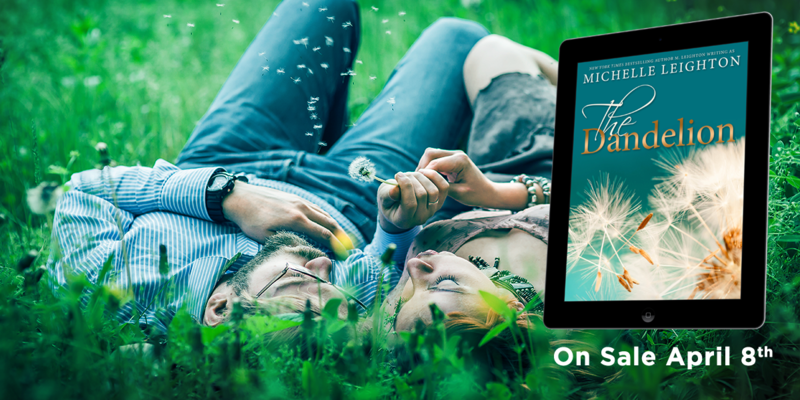 Author Michelle Leighton knows how to grab her readers into connecting with the characters that she has created and feeling as though they are part of you. Abigail, Sam & Sara are forever with me. and I wished for everything to go well for Abigail. All I will say is go get this book to find out what happens because you don't want to miss reading it. 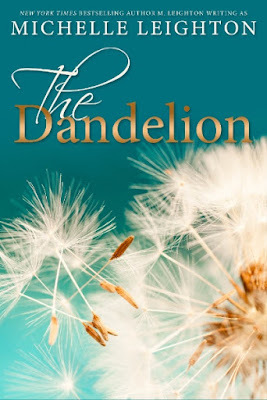 Be ready to never let go of The Dandelion.